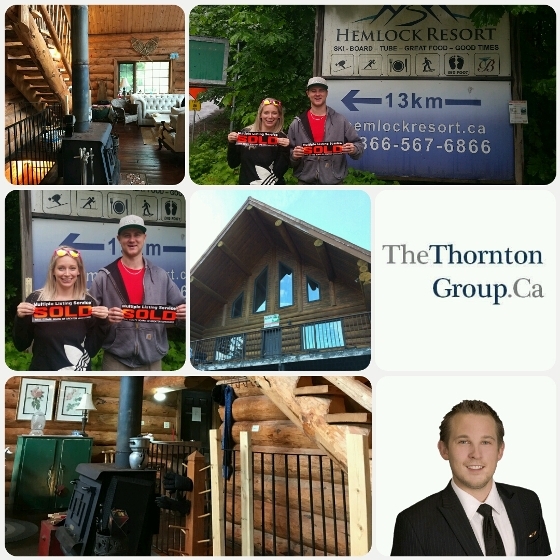 Colin Thornton Has Just SOLD another Home In Hemlock! A HUGE Congratulations to our past clients Daniel & Dana Mittendorff on the purchase of their 3rd Property and 1st Vacation home! What a beautiful chalet ! I am SO happy for you guys. Colin Thornton from RE/MAX Sabre Realty Port Coquitlam Greater Vancouver is a Top producing Real Estate Expert!